Your gift today ensures we remain an affordable space so that everyone has the chance to create fearlessly. Becoming a sustaining donor allows you to support the programs you love with ease and convenience. 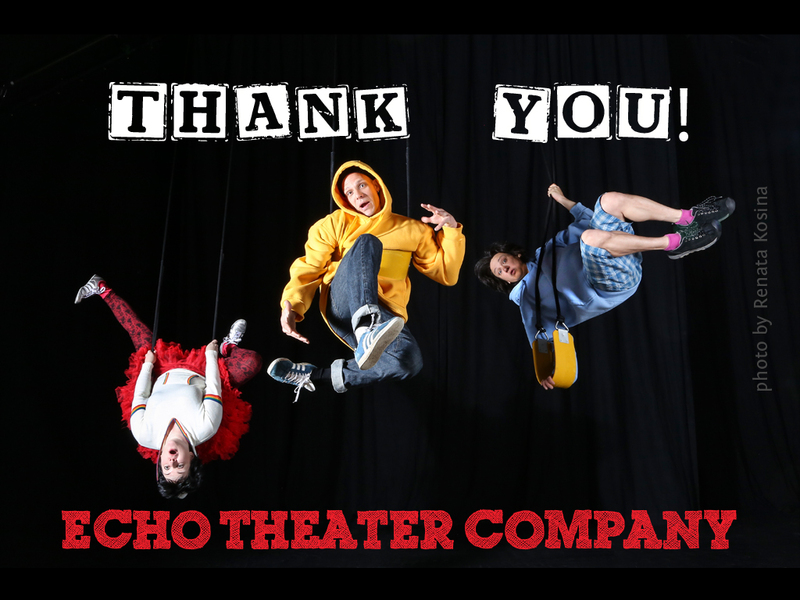 You can choose to make a monthly, quarterly, or annual commitment to Echo Theater Company. The amount will then be automatically deducted from your account. Let us know if this is in honor of anyone and if you would like a note sent to the honoree.